The City Council appoints a number of citizen boards and commissions that serve as advisory bodies to the City Council. 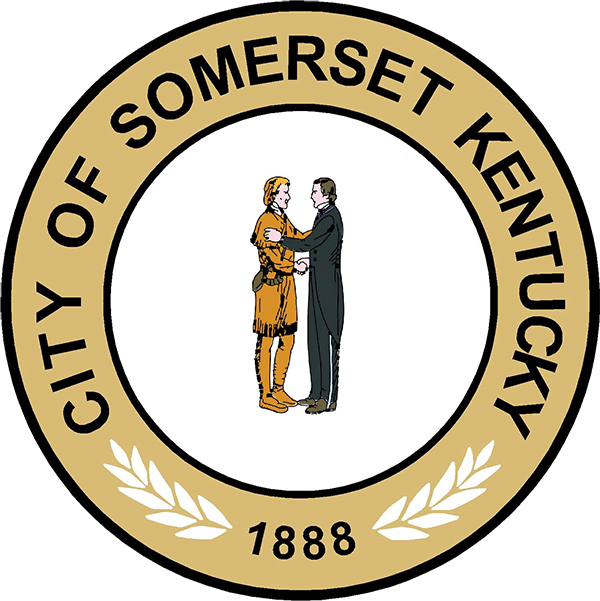 Boards and commissions are important in that they enable citizens to participate in Somerset’s government processes. Their activities help shape and influence public policy, because they lend a more diverse viewpoint for the City Council to consider.